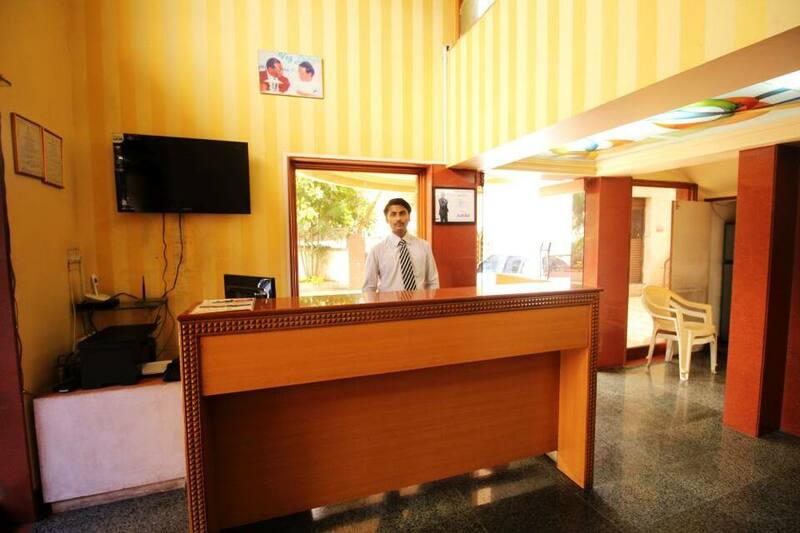 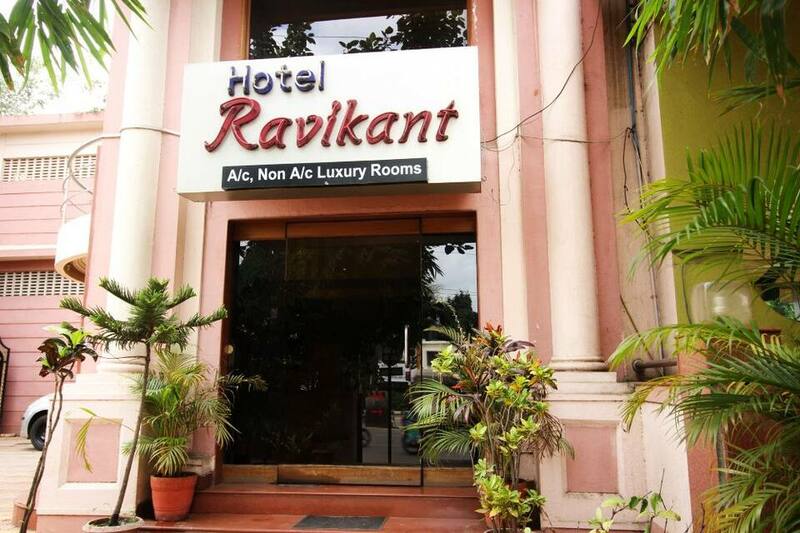 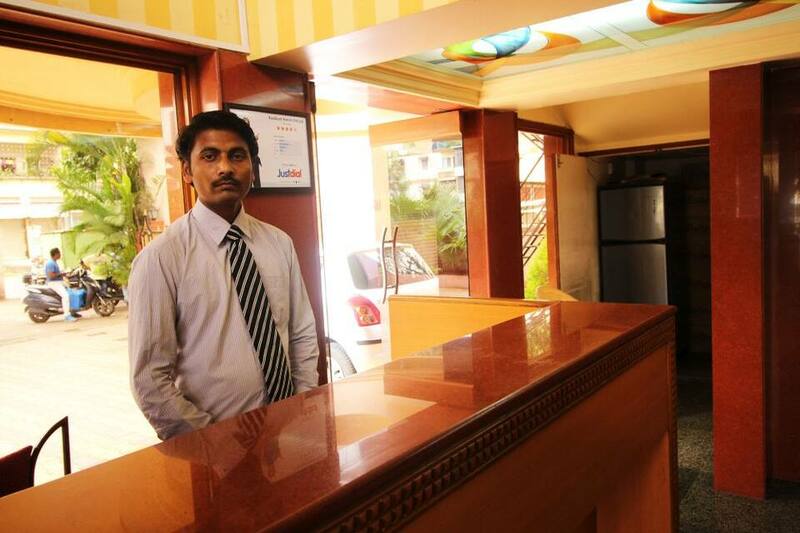 Ravikanth Hotel provides its guests with front desk assistance. 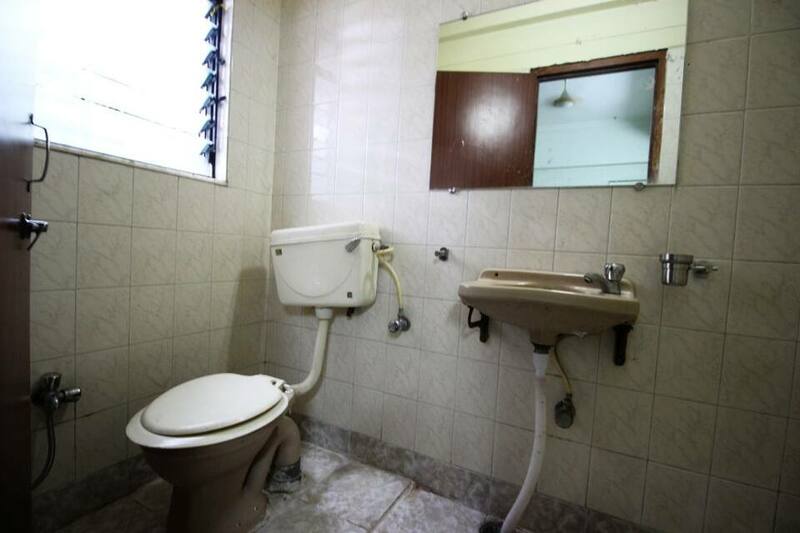 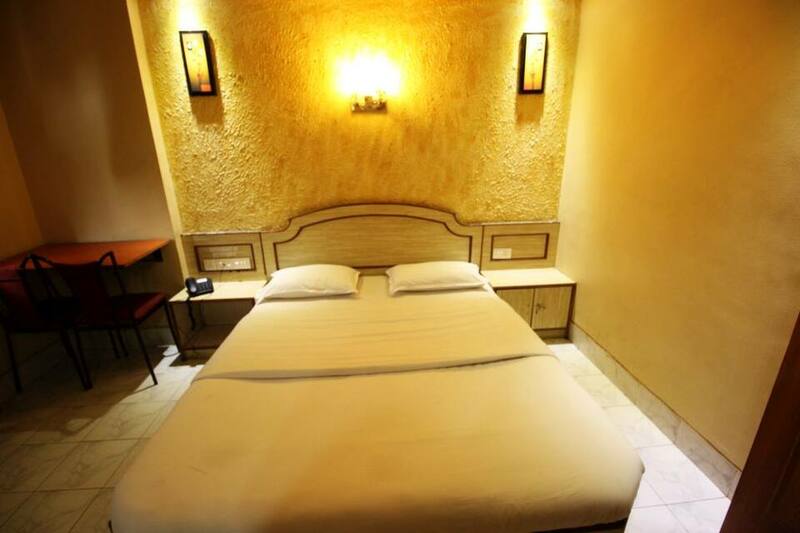 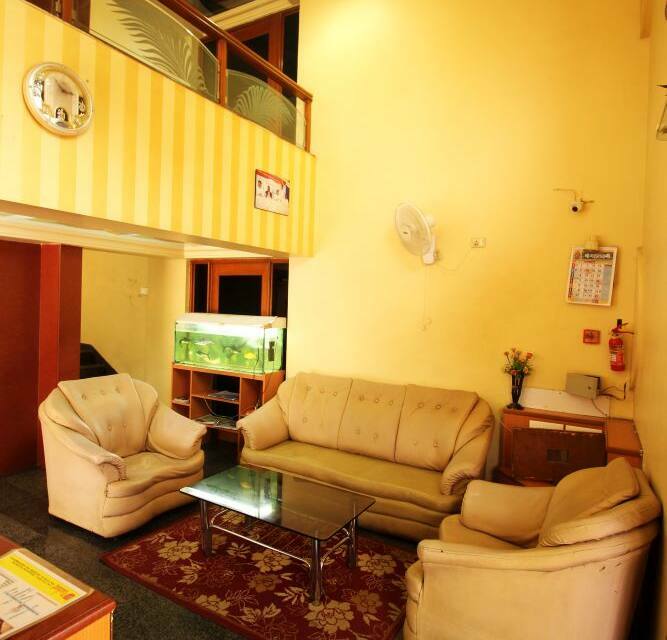 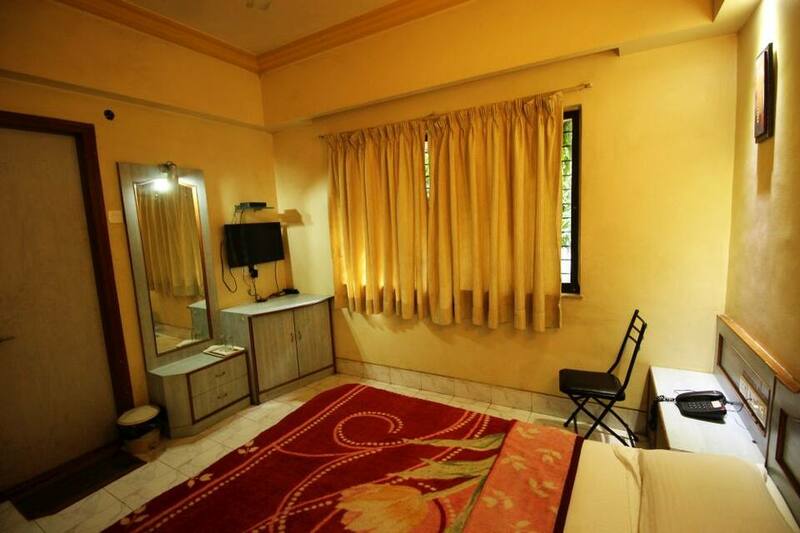 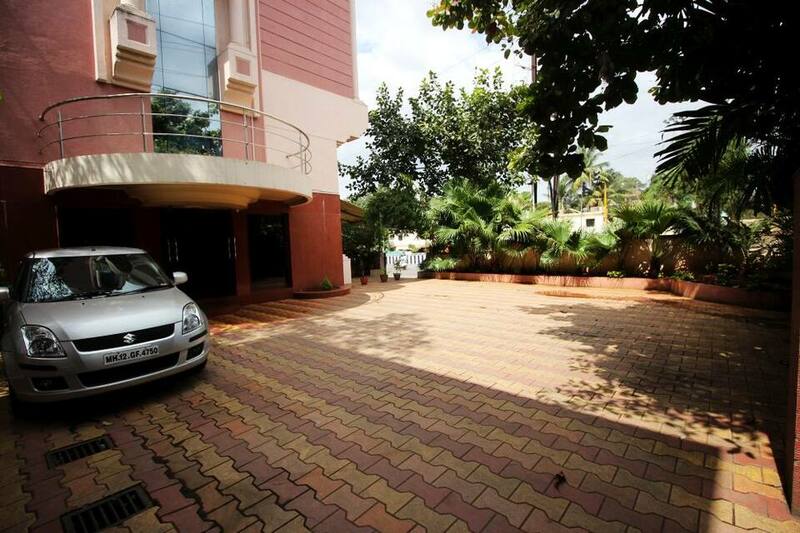 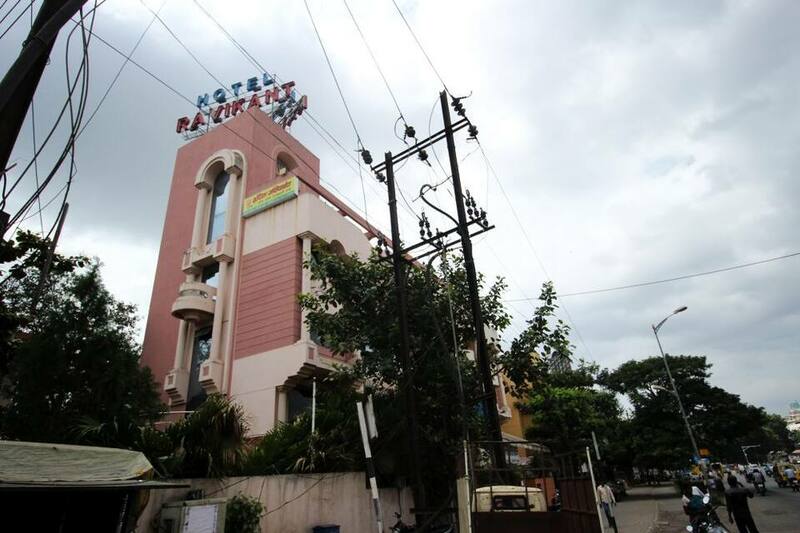 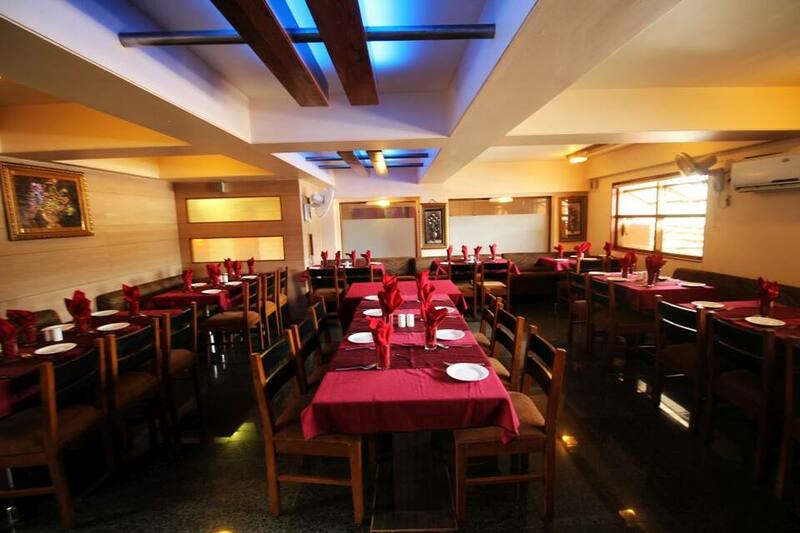 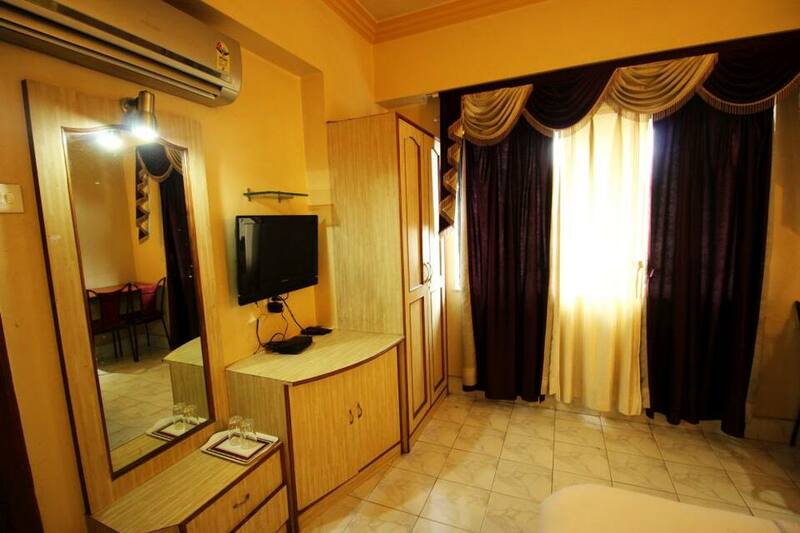 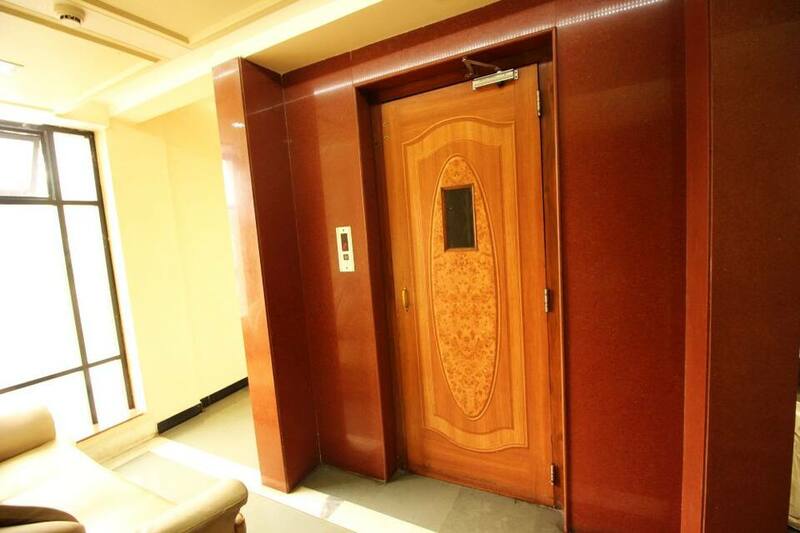 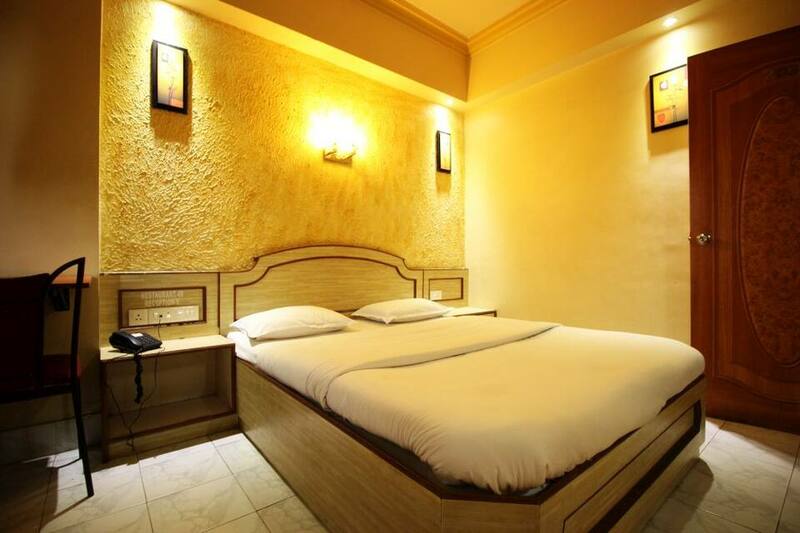 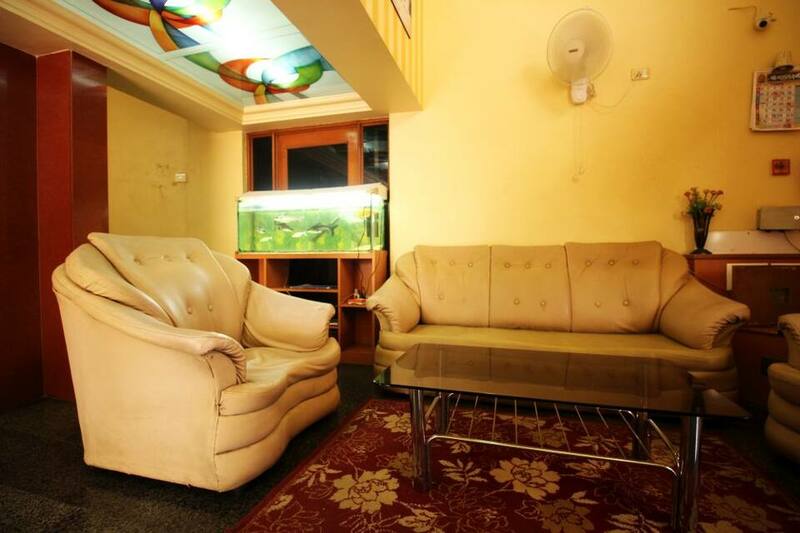  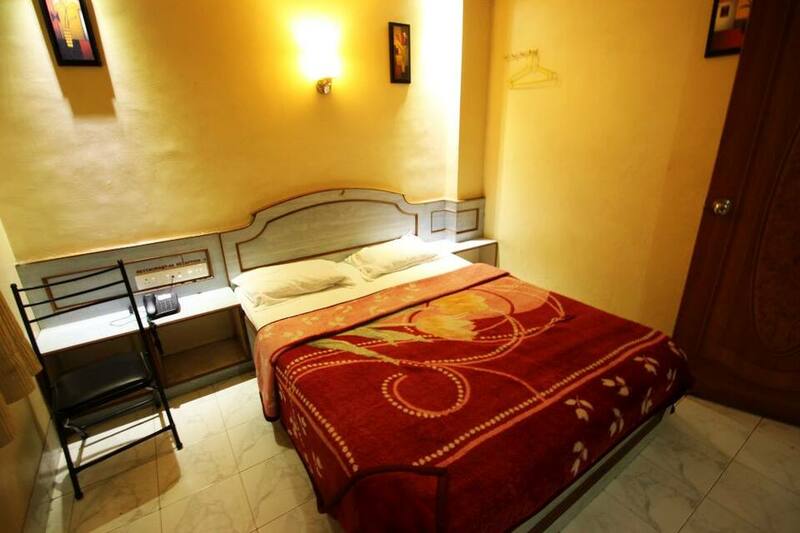 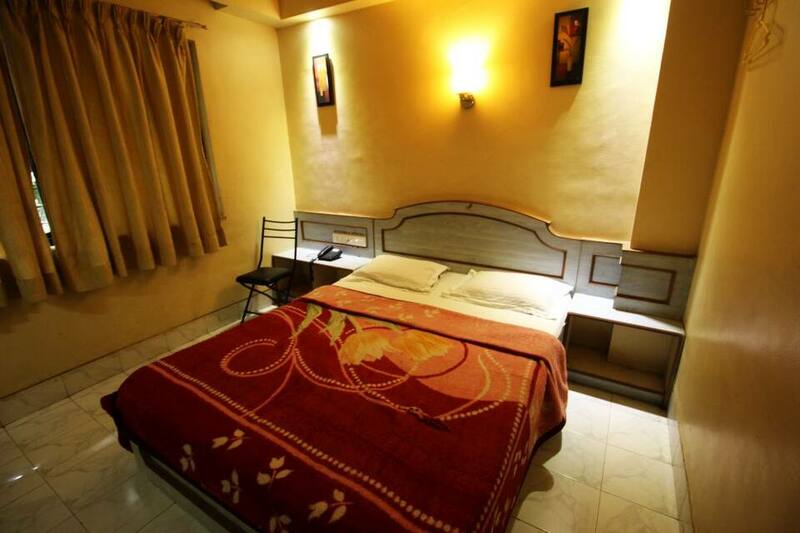 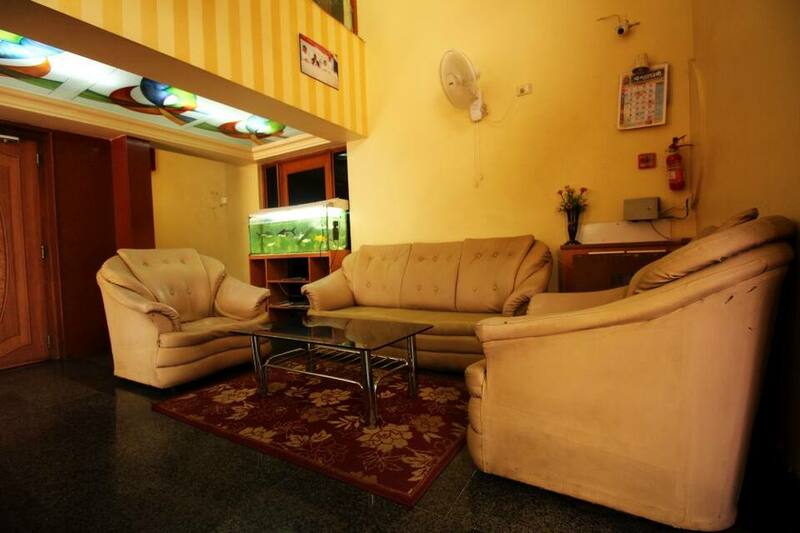 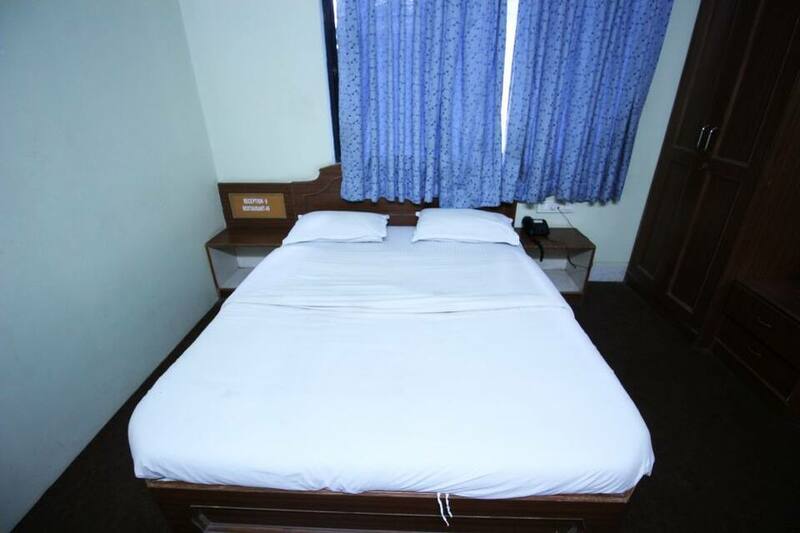 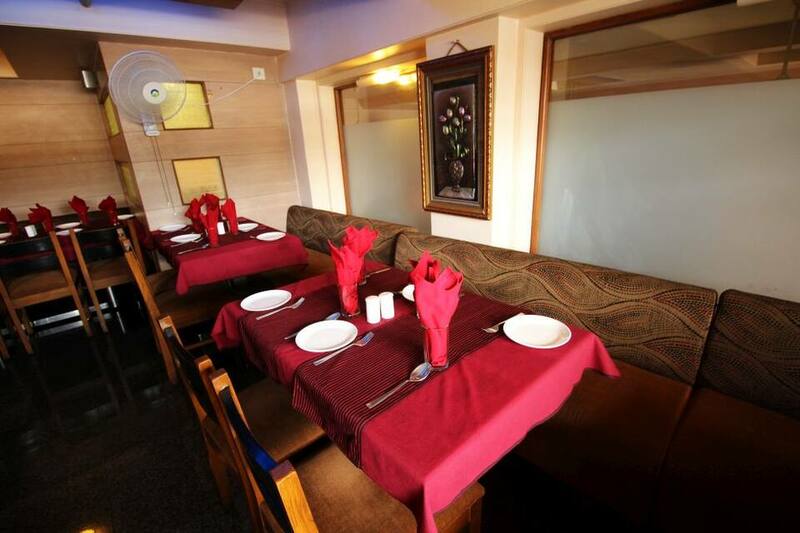 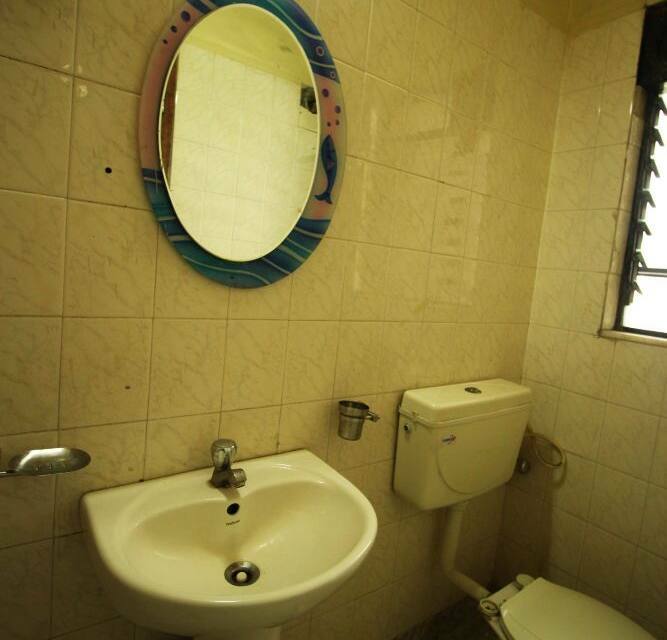 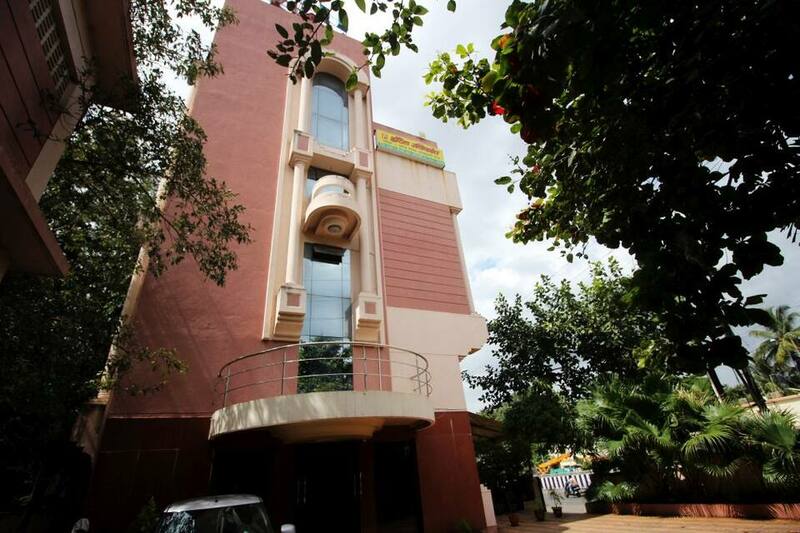 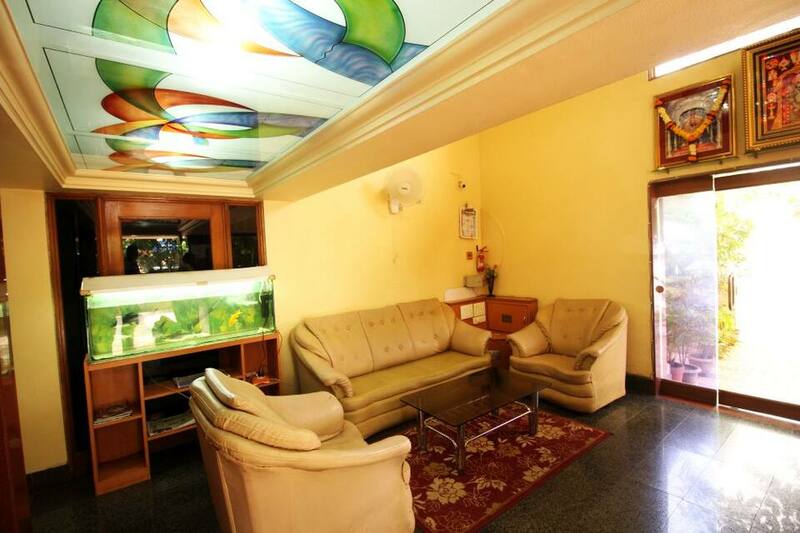 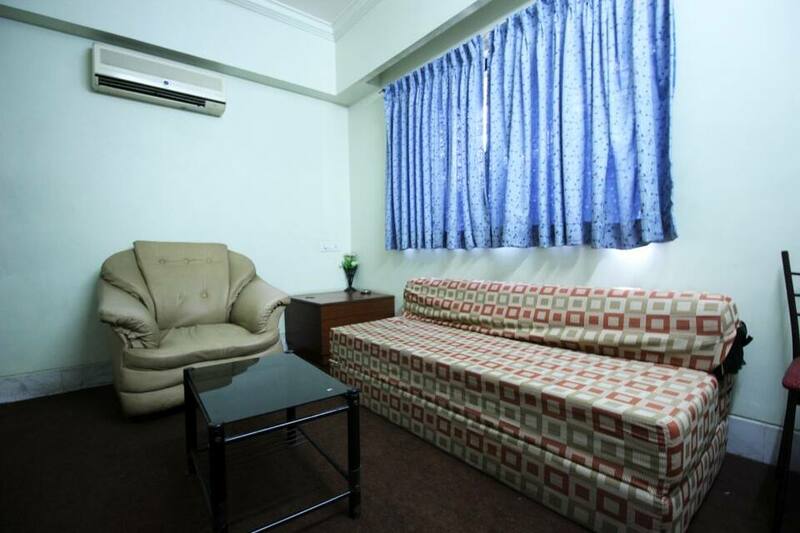 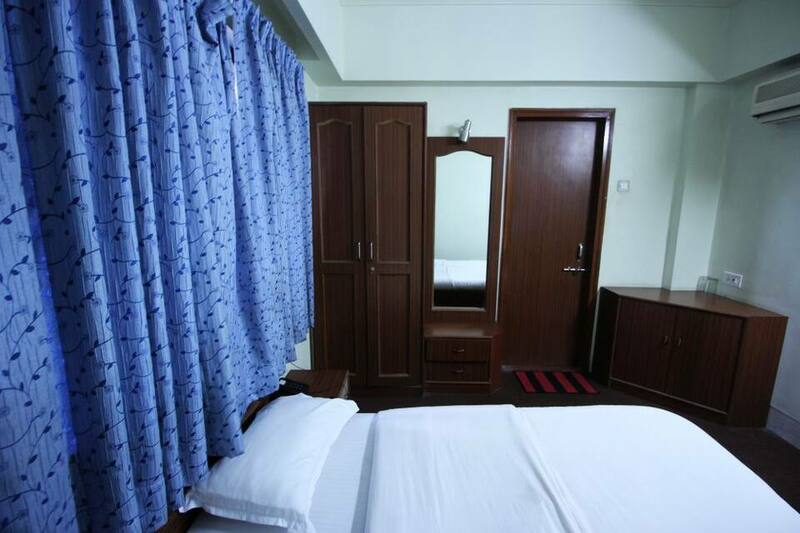 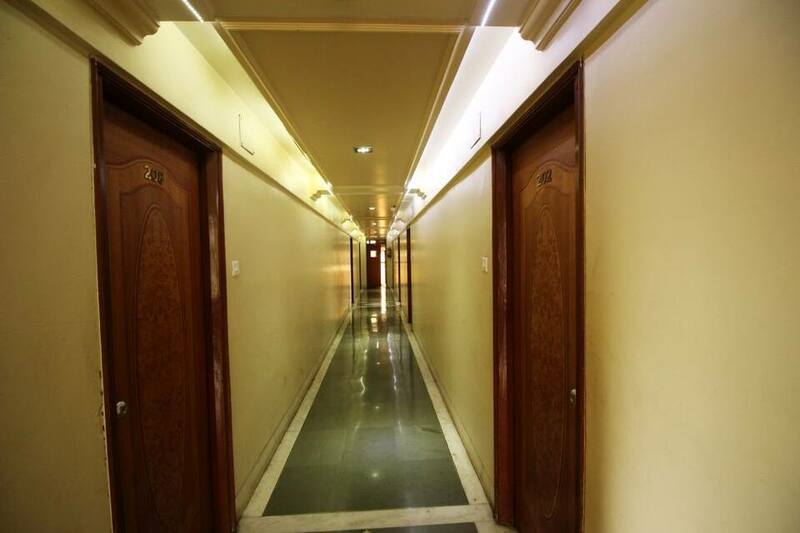 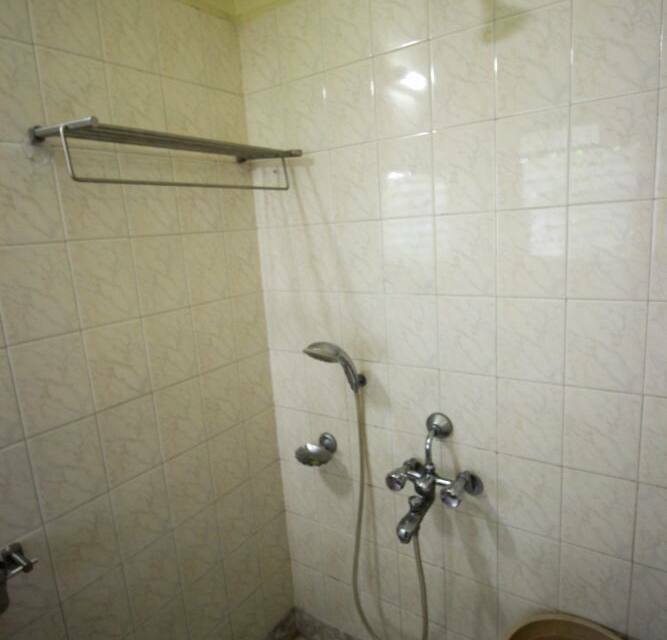 This property in Pune is situated at 0.1 km from Padmavati Corner Bus Stand.This hotel houses a total of 5 spacious rooms. 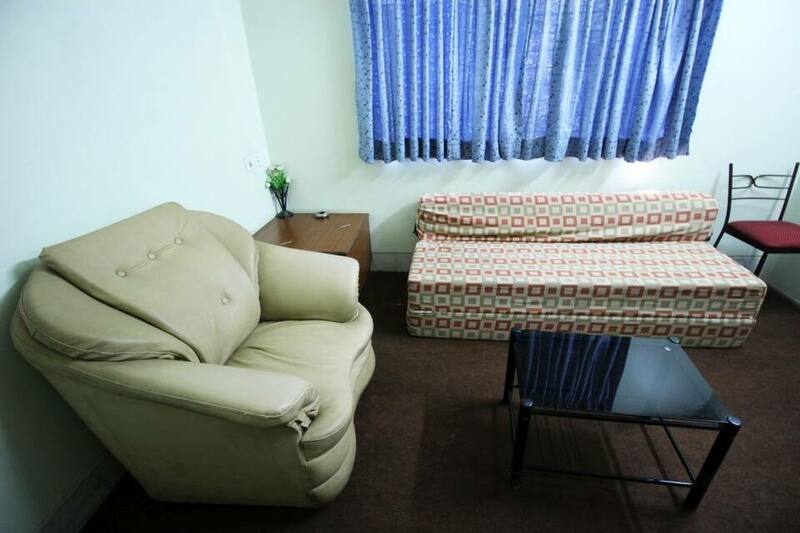 In-room amenities available include work desk, separate sitting area and an attached bathroom.